At the moment, we cannot assist you if you’d like to live in Orosi Valley. 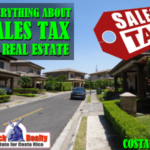 The reason is that we don’t have an agent o cover Orosi Valley real estate and Cachi Valley real estate anymore. 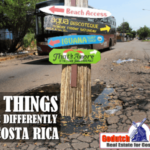 We at GoDutch Realty always do our best to find you exquisite locations in Costa Rica real estate, the ones that are outstanding and different. 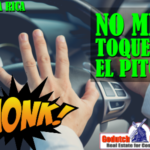 For now, we have decided not to pursue a new agent to live in Orosi Valley since we had a really bad experience with another realtor there. Want to learn about a can of worms in Orosi? Then read this blog. 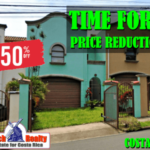 Meanwhile, we will leave the rest of this article here, in case you would like to find the Orosi home for sale or land for sale that you are looking for and most of all make sure you will love living in the area. 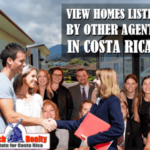 With over 20 years of servicing expats and retirees moving to Costa Rica, we know what our clientele is looking for, the reason we first Costa Rica real estate company offering professional real estate services in the Orosi Valley, also called Cachi Valley. Once we have an agent again, someone as good as the other GoDutch Realty agents, you’ll love to work with us. You will not only love Orosi Valley property, he or she will walk you all the way through closing and way past that. The agent will be able to introduce you to all the amenities Orosi has to offer. Where is the Orosi Valley located? 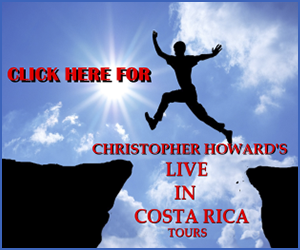 Direct TV is the only option to get cable TV, which you will need to see any channels in English. Or you can choose to watch the local TV channels which are great to learn Spanish. 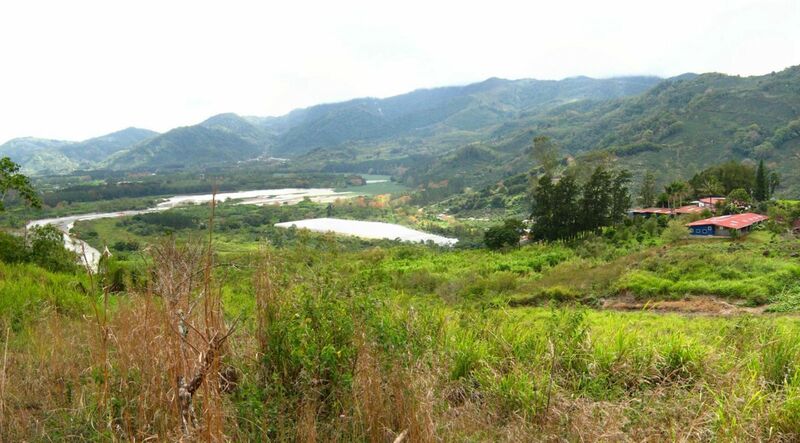 The closest post office is located in Paraiso de Cartago, which is only 20 minutes away from Cachí. 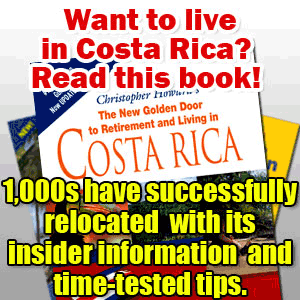 Find all the necessary links for successful relocation here. Our summer or high season runs from December to April and temperatures in the Orosi Valley average 84º during the day and 68ºF during the night, which makes for great sleeping temperatures. For those who live in Orosi valley, there are not many shopping opportunities, except for your groceries. 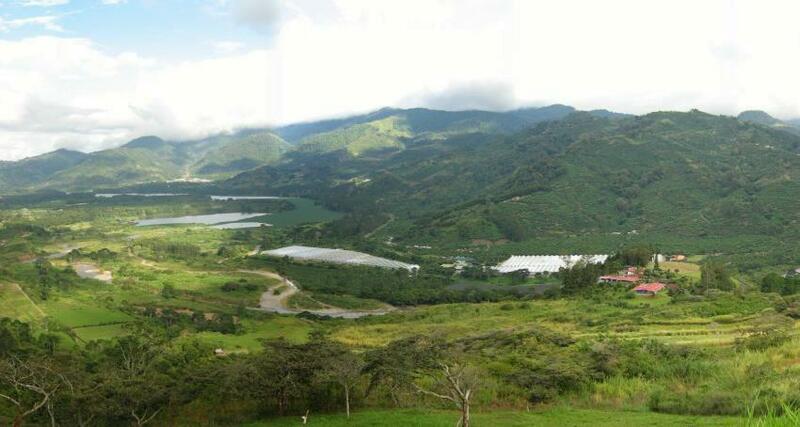 For a larger supermarket, you have to go to Paraiso de Cartago. Contact us for any other areas within the Central Valley.